Before at FNC Music, he is under CJ E&M Music. Kyunwoo debuted as a solo singer in 2005. Ive just find his other MV, at first maybe kyunwoo debut with LOEN Entertainment. 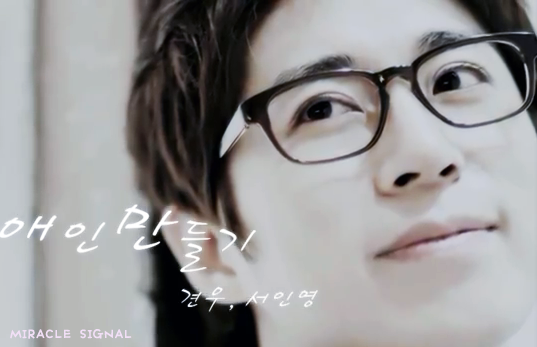 This is one of his MV feat seo In Young. This entry was posted in Music Video and tagged 서인영) - Making a Lover (애인만들기), Kyun Woo, kyunwoo, m signal, msignal, Seo in young (견우. Bookmark the permalink.